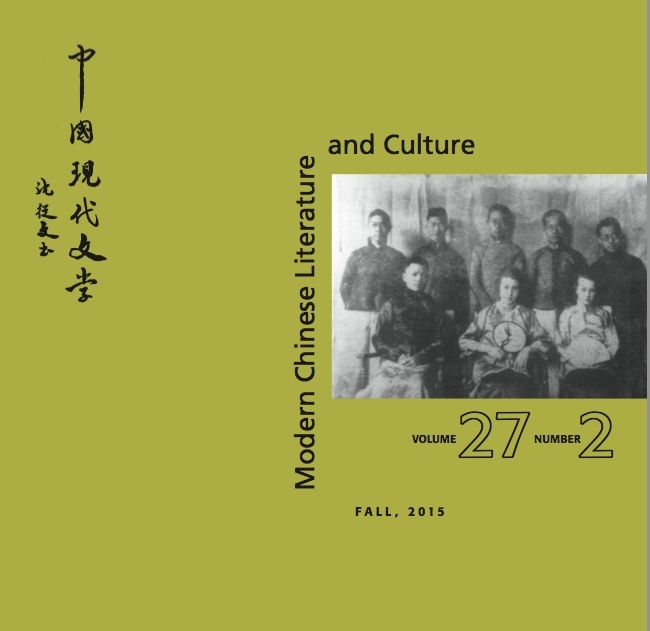 The MCLC Resource Center is the online face of the print journal Modern Chinese Literature and Culture. It publishes online articles (see “Web Publications”) and book reviews (see “Book Reviews”) and sponsors the MCLC LIST (see “MCLC List”). 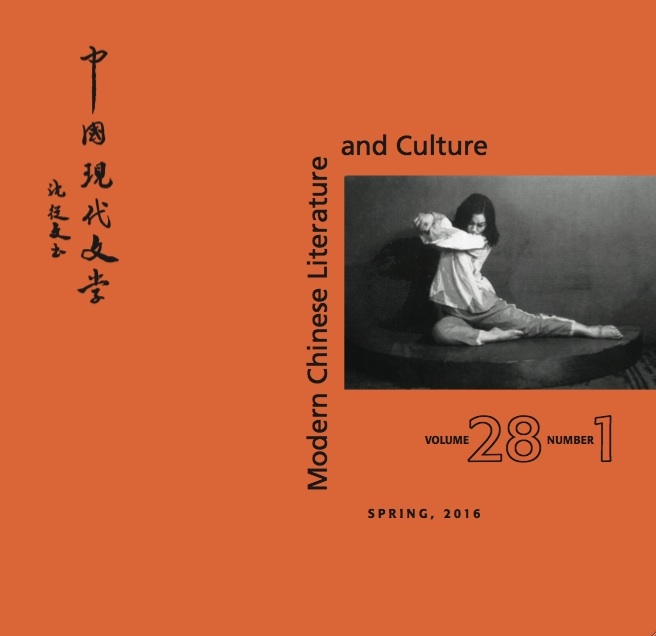 It also houses bibliographies of mostly English-language materials on modern and contemporary Chinese literature, film/media, visual arts, music, education, and culture. An image archive (see “Bibliographies”) is comprised mostly of images originally published with essays in issues of the print journal. 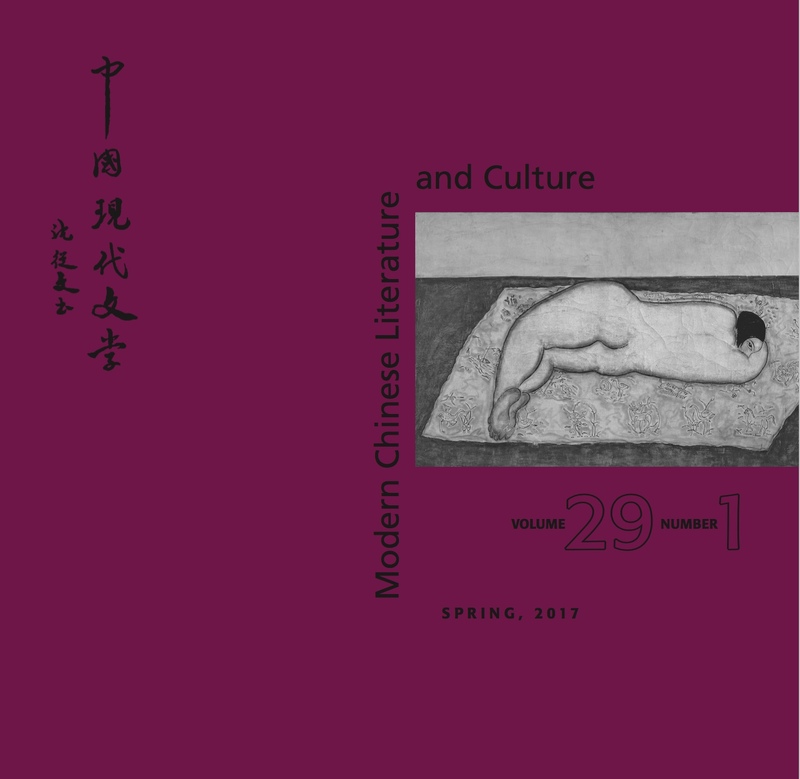 The site is maintained by Kirk A. Denton at East Asian Languages and Literatures, Ohio State University. Send suggestions for entries to the bibliographies to denton.2@osu.edu. Clicking the MCLC logo to the right of each page will return you to this home page. Back issues (with a 2 year lag) of the print journal are available through JSTOR (see logo to the right). 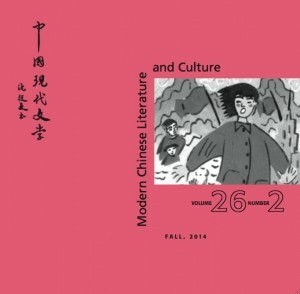 DONATE MONEY to support Modern Chinese Literature and Culture and the MCLC Resource Center. MCLC is also on Facebook and Twitter!